Blockchain & IoT School Website. 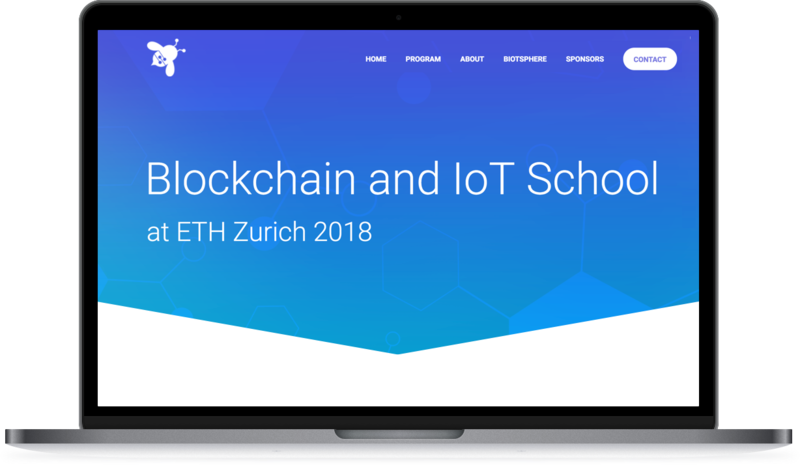 BIOTS is a Blockchain and IoT School event taking place in Zurich. They needed a fresh new look for their website to interest more international student to join and participate. ReallusionDesign helped with creating their new look by using bold color gradients and technological elements. Need a similar website created?